Last year, Bahria University Medical and Dental College paid a learning visit to Turkey in pursuit of bringing improvement in the current educational system and to explore the possibility of future collaboration between Medical and Dental Colleges in Turkey and BUMDC. 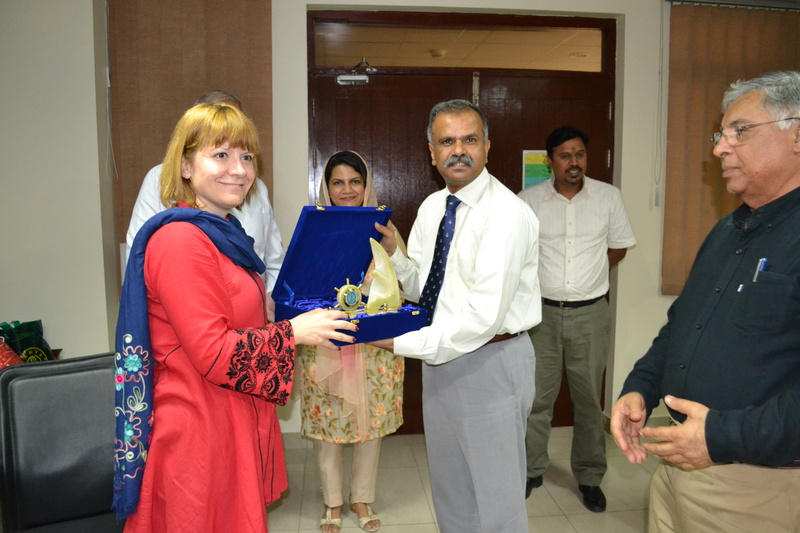 This year from 8th– 13th May, the Turkish delegation from Altinbas University visited Bahria University Medical and Dental College to ensure educational and research collaborations between the two universities. The delegates comprised of three members namely; Dr. Ceren Gedikoglu – Head of Innovation and research, Assistant professor- Dr. Ayca Dogan Mollaoglue and Prof. Dr. Feride Severcan. 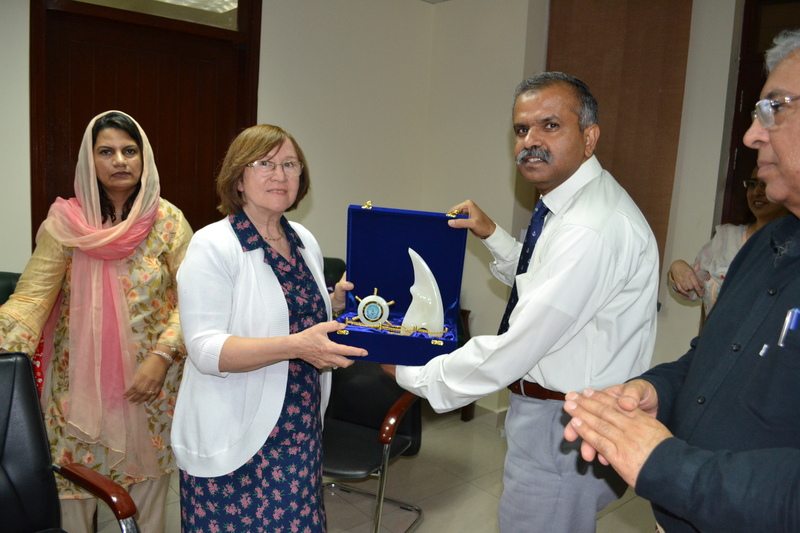 The delegation was welcomed by the Director General Bahria University, Rear Admiral Imtiaz Ahmad HI(M) on the 8th of May and were briefed about their five day schedule by Prof. Dr. Ambreen Usmani. 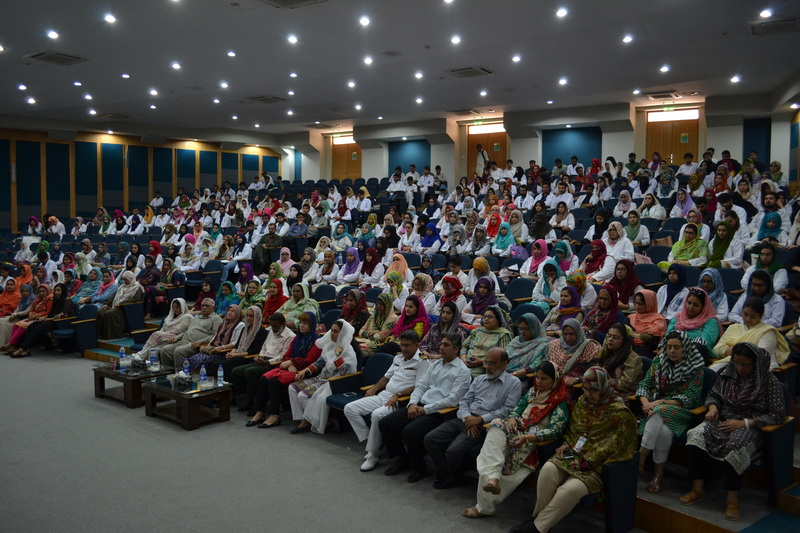 The delegation was given a round to the medical and dental sections of Bahria University medical and dental sections by Dr. Kulsoom, Prof Navaid and Dr. Daud Mirza. 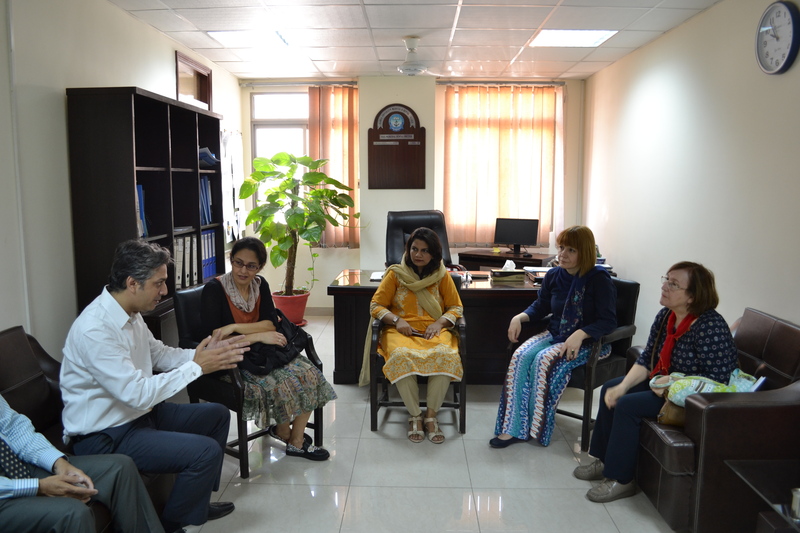 The delegation also visited MDRL with Prof. Dr. Ambreena and Dr. Mehreen Latif. After Lunch, Dr. Ceren Gedikoglu spoke to final year students of MBBS and BDS in the auditorium about basic research and educational opportunities at Altinbas University. 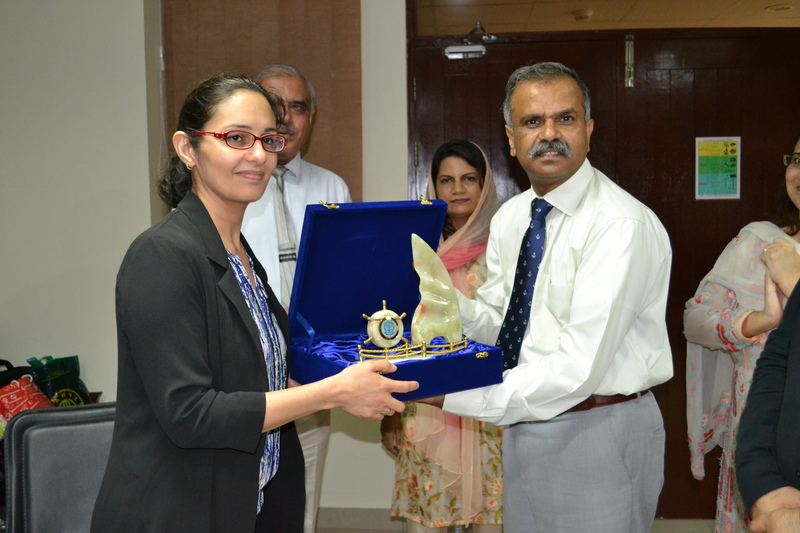 The next day Dr. Mehreen Lateef presented progress on collaborative research project. The delegation was then taken to PNS Shifa labs and radiology department. On their return a session was conducted in VLC room by Dr. Ceren Gedikoglu in presence of senior faculty members to discuss collaborative research projects by BUMDC with Turkish team through their Erasmus program. The Erasmus Program is an EU exchange student program whose purpose is to provide foreign exchange options for students from within the European Union and it involves many of the best universities and seats of learning on the continent. The program is aimed at cross-border cooperation between states to aid the growth of international studying, and with over 4000 students involved in the program at any one time it offers an excellent chance of experience abroad. They also highlighted the student and teacher exchange programs. The next day Assistant professor- Dr. Ayca Dogan Mollaoglue was the guest speaker at the auditorium where she presented her research to faculty members and students. A research project was prepared between the two universities with finalization of the research. The delegation was bid farewell by the Director General at the end of the visit. Apart from the educational activities, the delegation was also accompanied by BUMDC for sight-seeing and dinners which was thoroughly enjoyed by them. They thanked the team of BUMDC was being an amazing host.